A Little Different. A Lot Better. At A Beautiful You Bodywrap Salon, Memphis’ Original Bodywrap and Massage Therapy Salon, every service we offer is provided by people who are passionate about their area of expertise. With us you will find unique services at our body wraps in Memphis spa that are not offered in the usual spa, and an experience like no other. A Beautiful You Bodywrap Spa is the ONLY spot in the tri-state area to offer the state of the art Alpha Spa System. 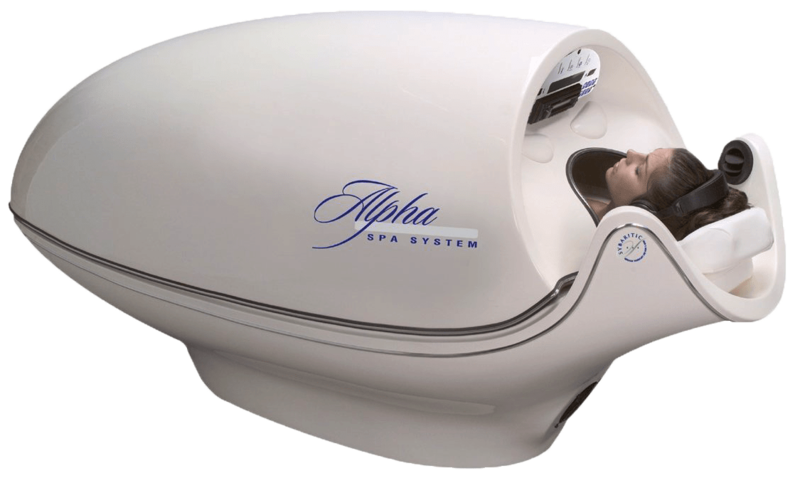 Find out more about the Alpha Spa System and its many health benefits. 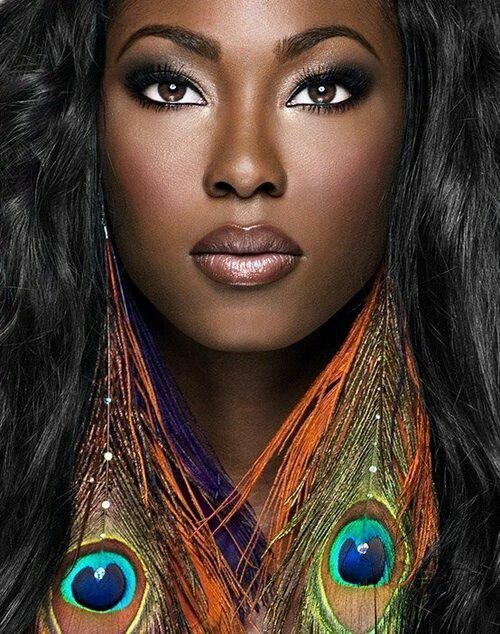 Come see why A Beautiful You is Memphis' original Bodywrap, Nail, and Massage Therapy Salon. Ready for a Total Detox and Calorie Burn? Imagine burning up to 1000 calories per session, increasing your Metabolic rate both during and after your treatment, stimulating your circulatory system to improve elimination of waste products / toxins, and overall-losing weight & inches – while lying down! Allow us to transform you into a beauty queen…from our free consultation to help you discover the right shade of foundation, to our special occaision makeovers. Our beauty center also includes cosmetic sales in case you want to purchase the cosmetics used in your makeover.